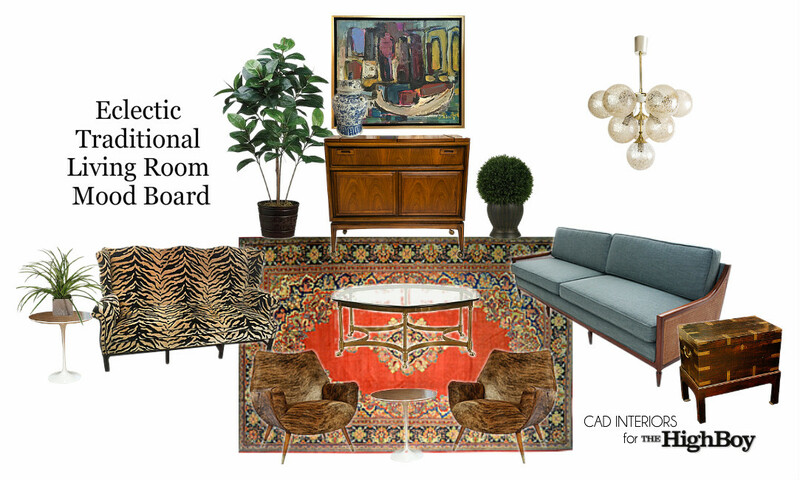 It is no secret that I love to mix new and vintage when pulling a room together. I have always believed that well-designed interior spaces are those that look AND feel collected over time. A good way to accomplish this is by incorporating antiques or vintage pieces into a room's design - whether it be through art, lighting, furnishings, and/or decor. 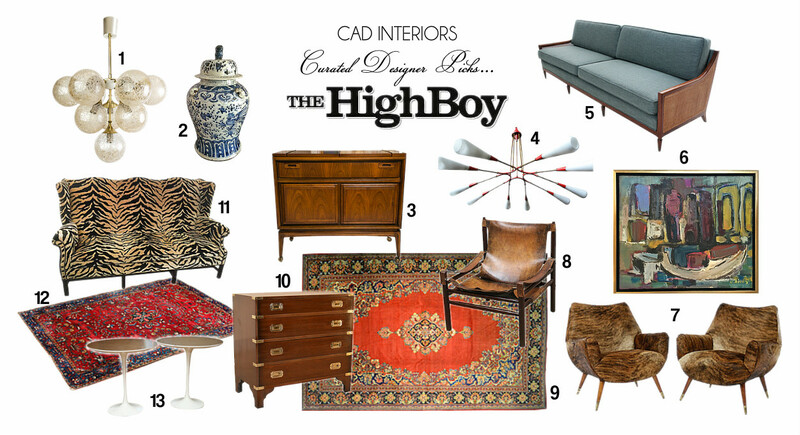 A great resource for quality antiques and vintage home goods is The HighBoy, a reputable online luxury marketplace that offers antiques, art, and vintage home decor to the design trade and general public. The company was launched in 2014 by co-founders and antique dealer experts, Douglas Scott and Olga Granda-Scott. It has been featured in numerous publications, including The New York Times, The Wall Street Journal, New York Magazine, and The Miami Herald. 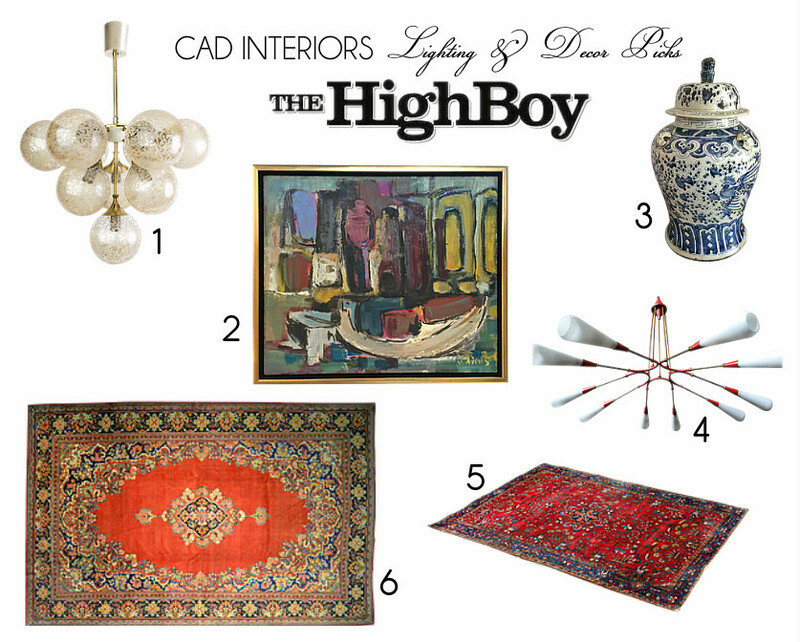 Its online magazine blog, The Weekly, is dedicated to bringing together the people, objects, and ideas that unite design, art, and antiques. While I do believe in creating affordable stylish interiors, I also believe that investing in well-constructed, classic quality pieces can prove to be a solid investment. Have you ever wondered why antiques have longevity and are so valuable?! 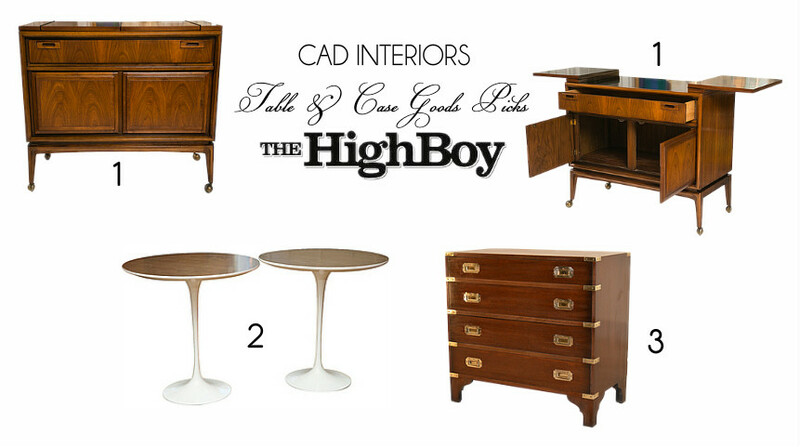 This is a sponsored post written in collaboration with The HighBoy Company. All opinions expressed are 100% my own. 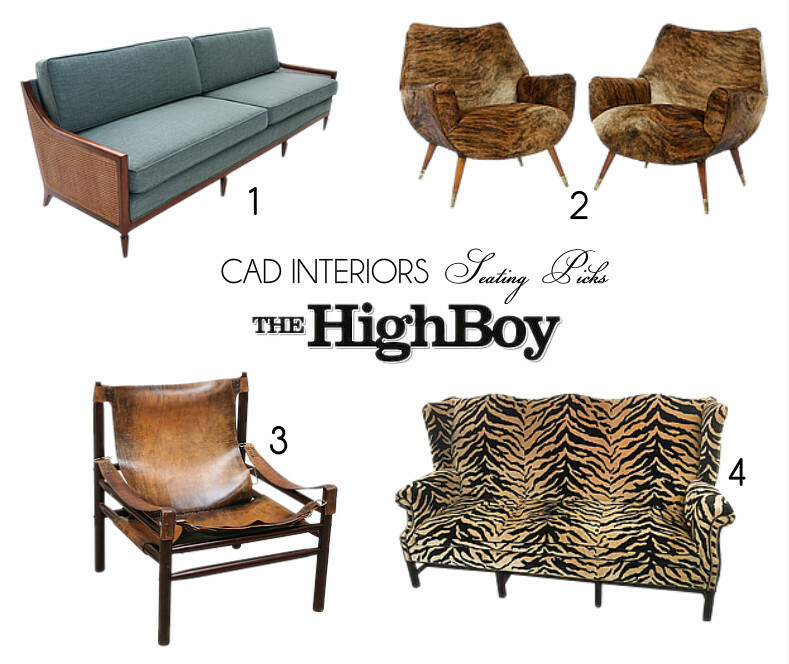 Thank you for supporting the companies that support CAD INTERIORS.